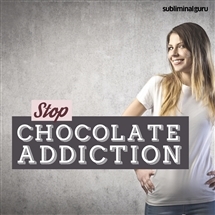 Become addiction-free, with subliminal messages! Stamp out vices and unhelpful compulsions for a healthier, happier life. View More. Is a gambling problem wrecking your life? Want an easy way to eliminate it for good? Gambling leads to more than just money worries. Time spent gambling can cause relationship issues and affect your career prospects, but the temptation to keep going in pursuit of that big win seems impossible to resist. 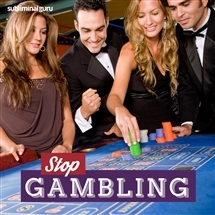 With the Stop Gambling subliminal session, you'll tap into your inner reserves of unshakable willpower! 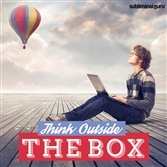 As you listen, thousands of potent positive affirmations will influence your thinking, helping you regain your self-control. You'll start to value your time and money, realizing that the house always wins. You'll find the strength to resist the lure of gambling, building constructive new habits that help restore your personal freedom. Get over gambling for good! Download the Stop Gambling subliminal audio now to be free from your gambling urges forever. Gambling is easy for me to stop. I spend my money in more productive ways. I am stronger than any addiction. I easily resist the lure of gambling. I keep my impulses firmly in check. Stopping gambling gives me freedom. My time is too valuable to waste on gambling. I have the willpower to avoid gambling. I am stronger than any habit. I form new and positive habits every day. I am free from my gambling urges.